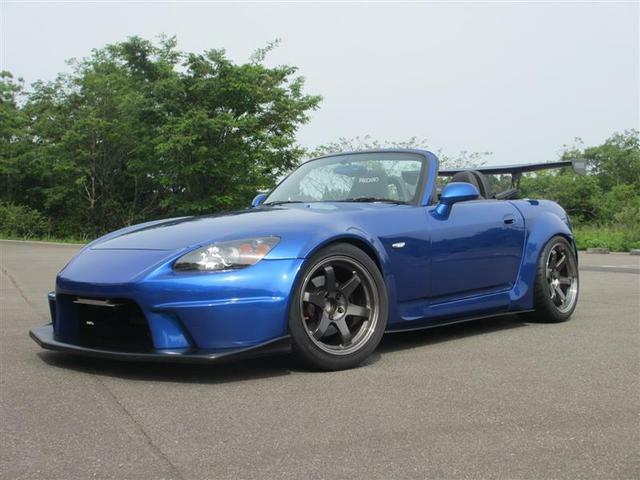 Laguna Blue Sorcery S2000 – MoMoHitsTheSpot! 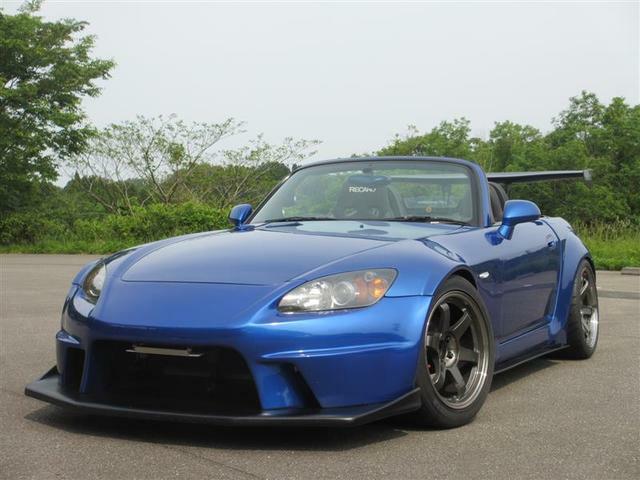 With how popular the S2000 is among car enthusiasts these days and how abundant aftermarket parts are for this platform, it’s pretty hard to stand out from the crowd. That is, unless you choose your parts wisely and go routes that are less traveled. 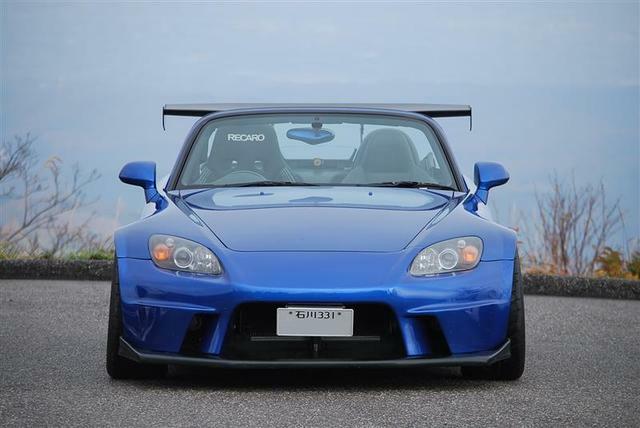 My favorite aftermarket front bumper for the S2K has got to be the Sorcery piece. This front end is both subtle and aggressive at the same time.. 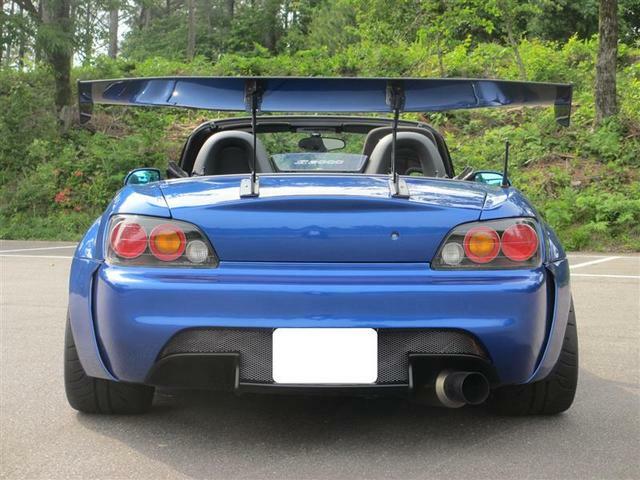 The rest of the exterior, as I’ve stated above, is a little different than other S2Ks out there thanks to the ultra rare Car Garage Amis fenders and rear bumper. 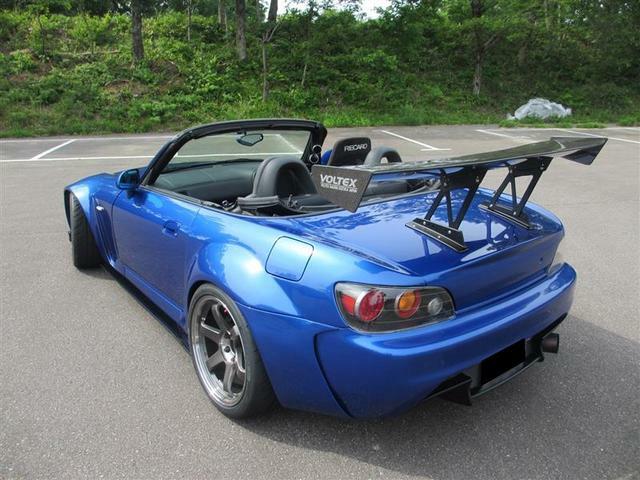 Oh, and the Voltex Type 7 rear spoiler also sets the car off quite nicely. Rounding out the whole ensemble is a set of classic TE37SLs.